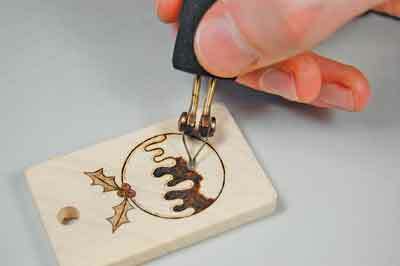 Wooden gift tags are a great item to burn on when you are new to pyrography. 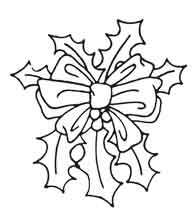 They are readily available from most crafts suppliers in a range of shapes and sizes. 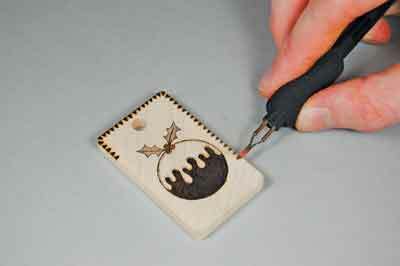 They can often be purchased with pre-drilled holes so they can be attached to a present with string or ribbon, but it is not difficult to drill your own holes with a small hand drill if required. The tags are often made of birch plywood, giving you a pale, smooth surface on which to work. You may also be able to find suppliers who sell tags made from solid woods, or make your own. 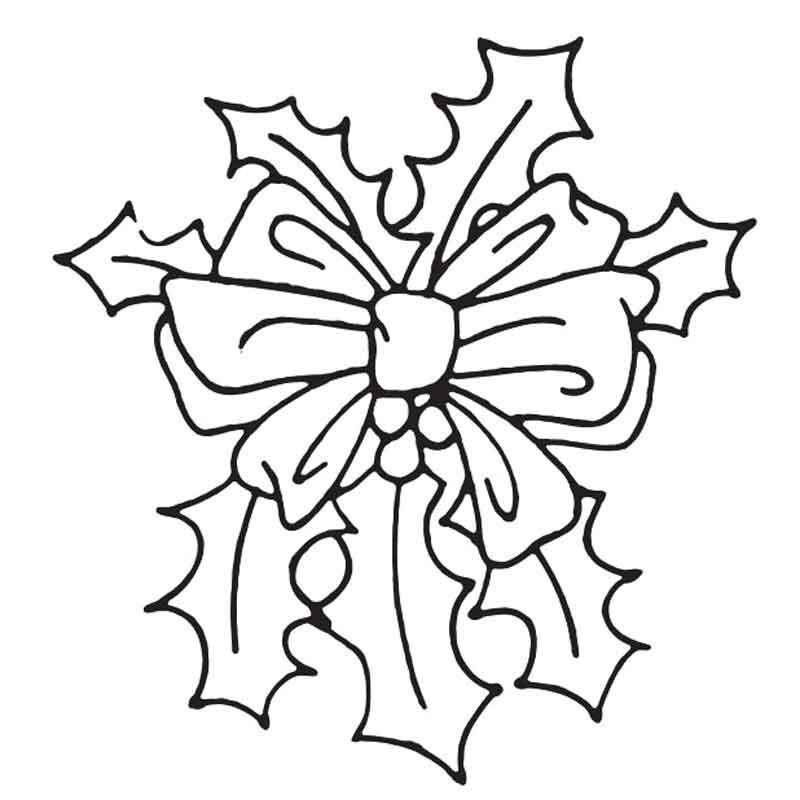 In addition to the usual geometric shapes, you can often purchase tags shaped for a range of special occasions or seasons, such as snowflakes, stars, animals, hearts and more. These specialised tags add the perfect personal touch to birthday, Christmas, Valentine's Day and anniversary gifts. With such a wide range of shaped blanks available for purchase, it is easy to find a tag that suits the recipient's likes, hobbies or personality. theme for inspiration, but you can easily design your own gift tags for any special occasion by choosing suitable images or patterns. 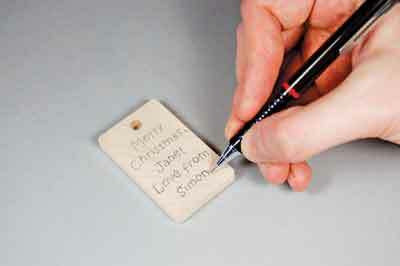 Draw the lettering for the gift tag's greeting message on one side of the wooden tag. If you are not happy with your own handwriting, consider using a simple computer font to prepare the text, then transfer it to the wood with tracing paper. 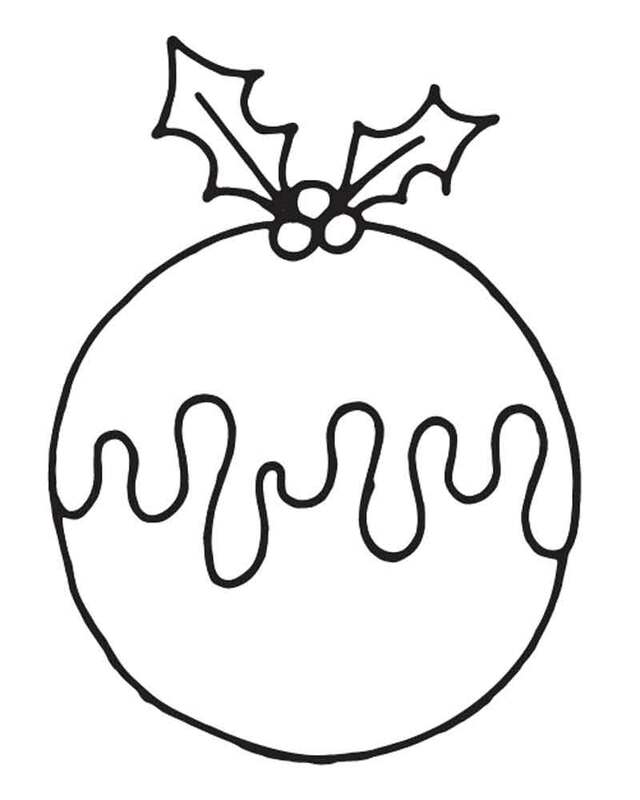 Turn the gift tag blank over and draw the outline of your decorative design onto the other side. We have provided some example designs you could use. 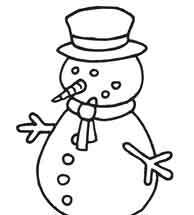 You can trace and transfer a design if you do not like drawing freehand. 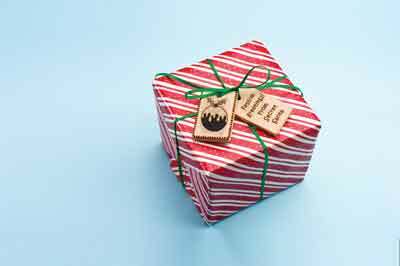 Transferring designs can also save time if you are repeating a design on several gift tags. 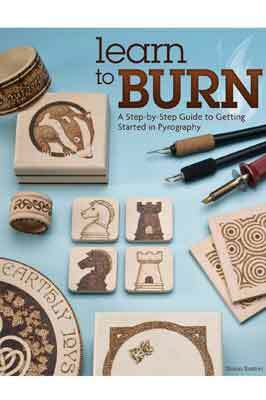 Flip the tag back over and burn the lettering by using a spear point nib and a medium temperature setting. Move the point of the nib slowly and steadily across the surface of the wood to create a line that is as smooth and even as possible. 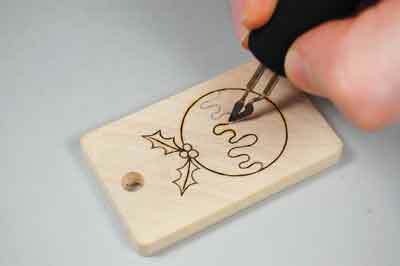 Flip the tag over again and burn the outline of your decorative design using a bladed nib and a medium temperature setting to create sharp, crisp lines. Move the tag whenever necessary to let your hand draw the line in a natural position rather than twisting your wrist. 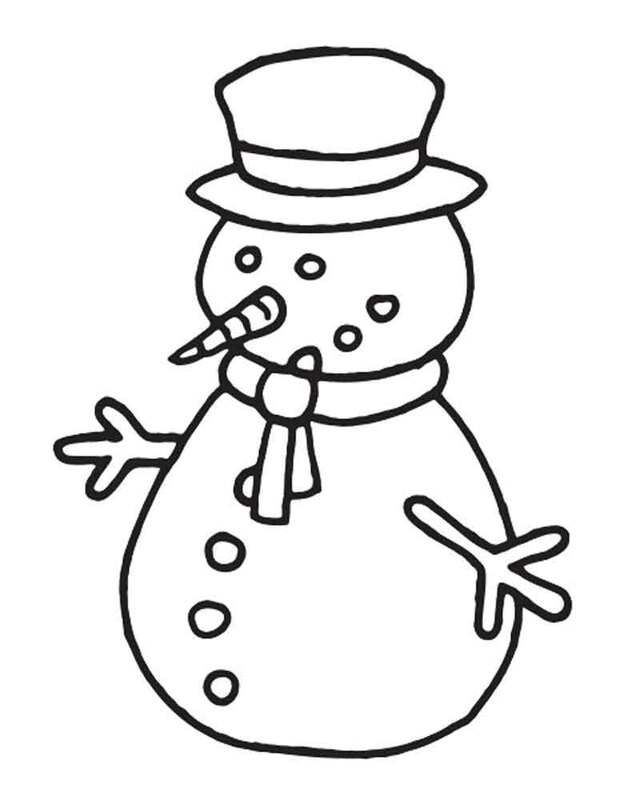 Try to make each line meet as consistently and neatly as you can. 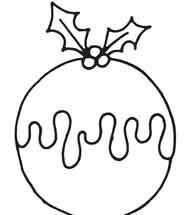 Complete the shading on the design using a spoon point nib. Experiment with different temperature settings to create darker and lighter tones - working slowly or quickly over the surface will also change the tone. Add linear detail using the lip rather than the bowl of the spoon point nib. the spacing between each mark or the angle and length of the nib you press into the wood.